A major influence on modern-day boxing, Panantukan is much more than just a dirty street-fighting system. The Filipino empty-hand art of Panantukan is a highly efficient street-orientated fighting system that uses the entire body as tools of attack. The aim is to cause maximum outcome with minimal effort. In contrast to ring sports such as boxing and kickboxing, there are no fixed set of rules other than 'anything goes' - eye gauges, headbutts, groin attacks, biting - whatever it takes to walk away with your life. 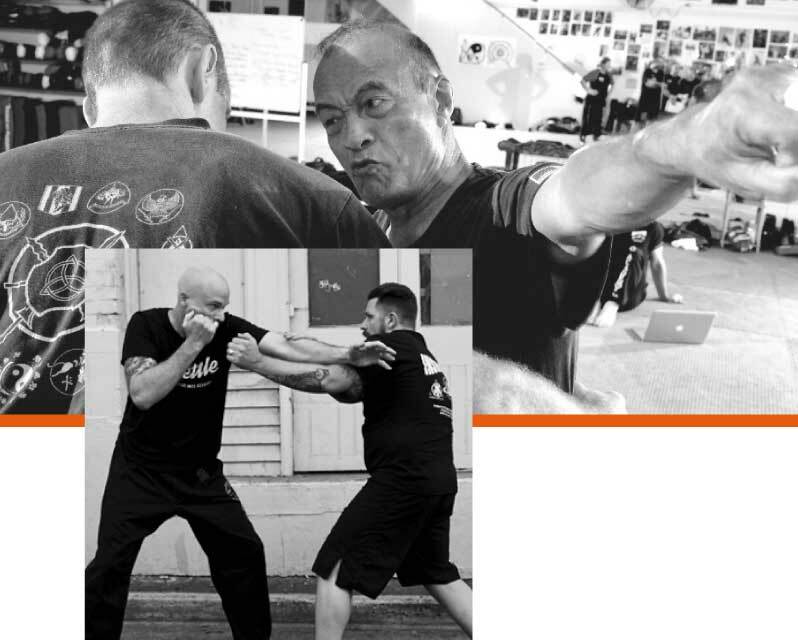 More than just a dirty street fight, the art of Panantukan (also known as Sikaran, Pangamut, Suntukan or Mano-mano) is a comprehensive martial discipline focussing on footwork, manipulating your opponent's balance and attacking the nearest vulnerable target. Come and learn the Filipino Art of Panantukan.